Recipes that really work so you have more time to explore, play, and connect with your kids. My family needs this book! Still looking for the #1 slime recipe that ACTUALLY works? 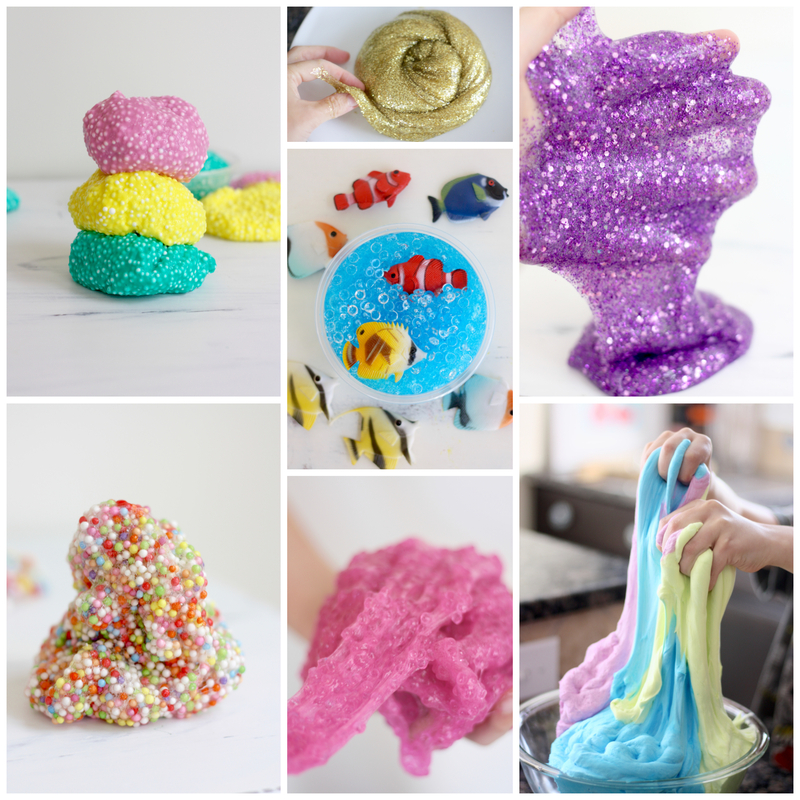 Skip hours of frustration with our easy to follow slime, 5 minute slime recipes that are AMAZING. 4 simple slime recipes that can be transformed into 100’s of MIND BLOWING themes based on your kids interests! Are you stuck on which slime ingredients you need to make the perfect slime every time? 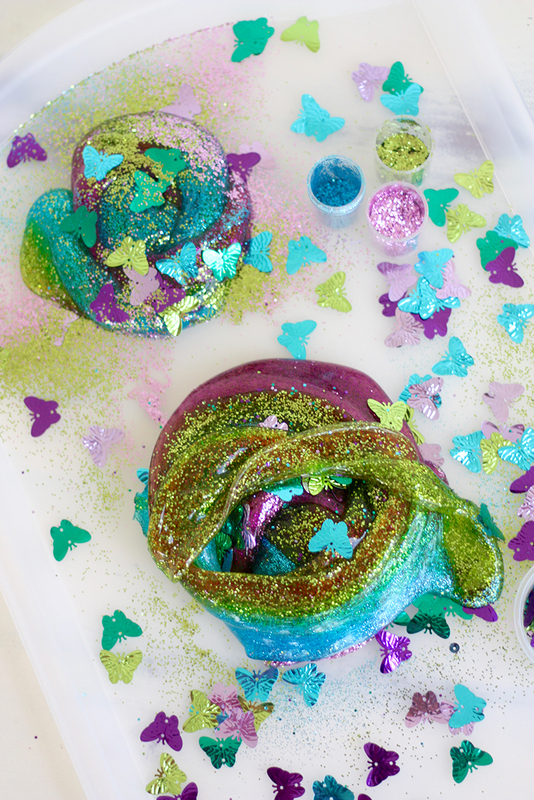 Know exactly the right ingredients you need to make amazing slime for any specific slime recipe. Learn how to stock your cabinets with the best slime-gredients so you are always prepared. Discover 50 fun mix-ins for that extra special slime the kids will go crazy for. Tired of your slime being too sticky or too rubbery? Discover how to troubleshoot slime to get the perfect consistency every time. Learn the key to maximum stretchability with minimum stickiness and how to avoid brittle, hard, or rubbery slime! Find the one simple tactic to improving the consistency of your slime every time. Discover everything you need to make quick and easy 5-minute slime recipes that your kids will love so that you can spend less time fixing slime and more time exploring, playing and connecting with your kids! You and your kids will become slime making superhero's armed with an entire years worth of slime ideas to propel you into every season, holiday and special occasion! 88 beautiful color pages to designed to spark your child's imagination and sense of wonder! 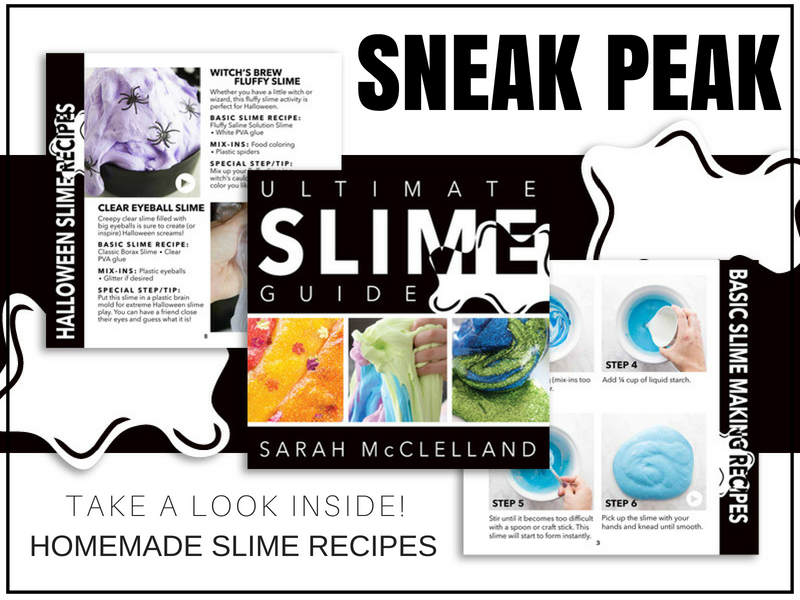 Learn the secrets behind the slime with walk-through videos and One-Stop-Shopping Supply Lists linked inside the book. You want to get nuts? Let's get nuts. 70+ slime ideas and themes. A new idea for every week of the year and then some more. Also Receive these Amazing Bonus When You Purchase! 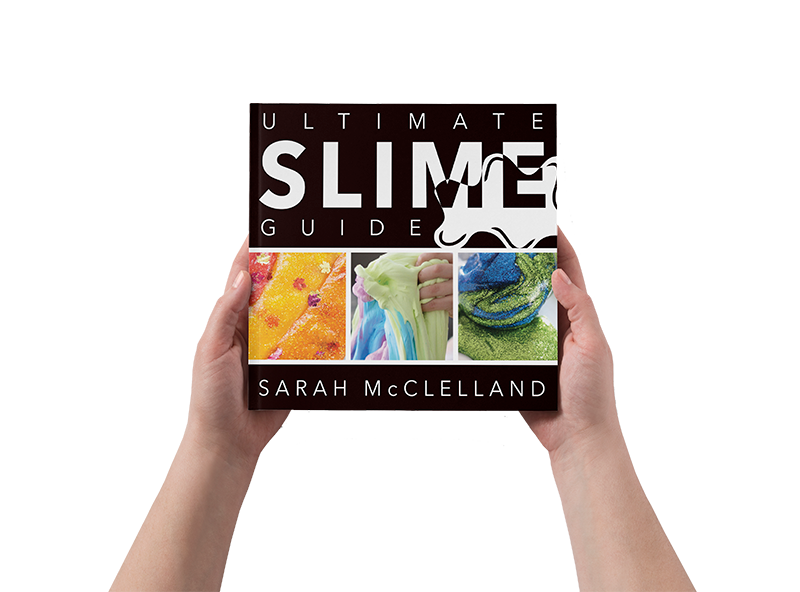 Go Beyond the book with and extra 20 pages of essential slimy information to get the most out of all your slime making activities. You design your own slimes! 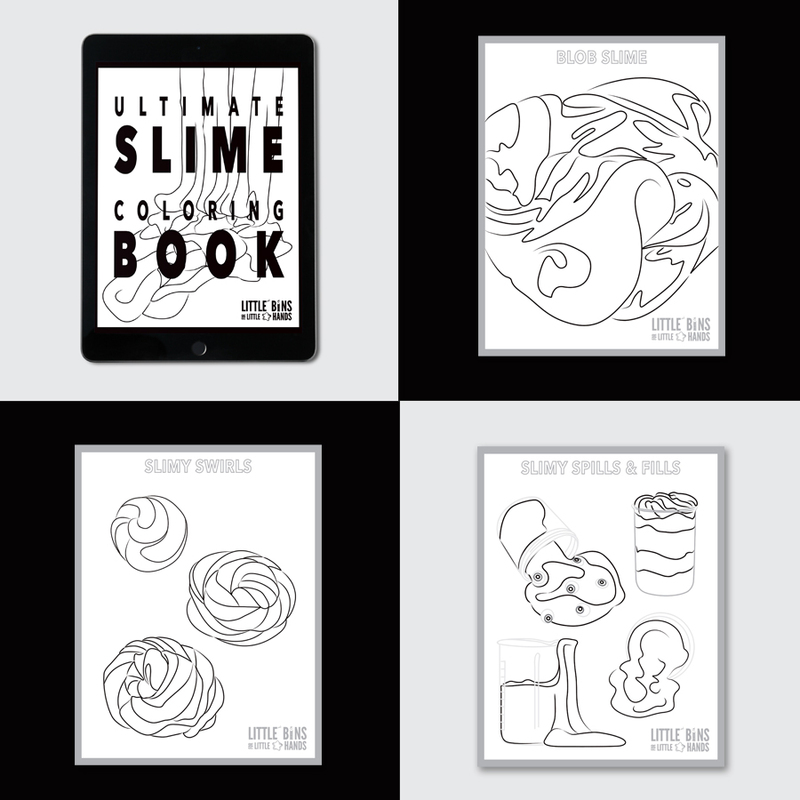 Our slime coloring book will keep kids busy when they aren’t making slime! 25 unique pages of slimy designs to let your inner artist loose! Pull out this handy calendar and challenge everyone to make a new slime or new slime theme! Perfect boredom buster or screen free activity any time of the year. 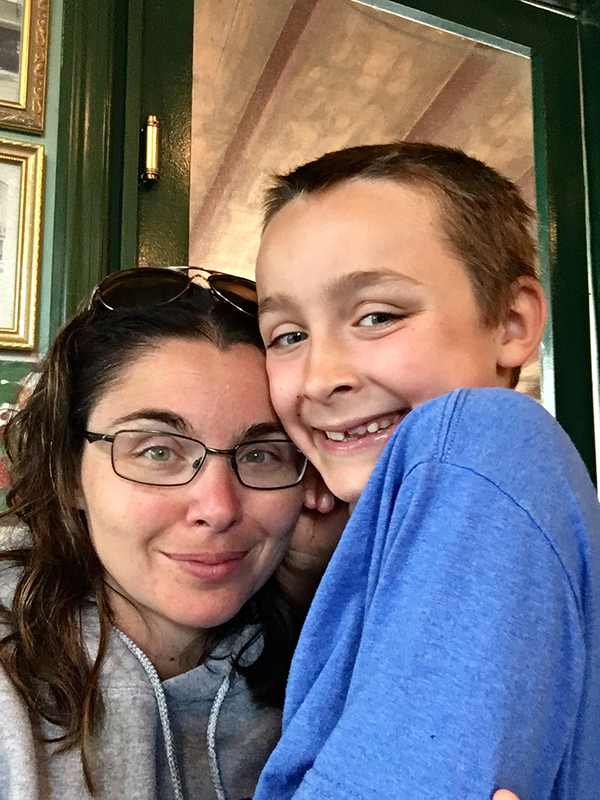 Hi, I'm Sarah McClelland and everyday I help parents and teachers connect with their kids on Little Bins for Little Hands. Years ago, my son was begging me to make slime with him. You see, science has always been our thing. It's how we connect. But slime made me anxious. I didn't know what ingredients to use or not use, I thought it was going to be messy... and to be honest - My first thought was oh-no, this is going to be a HUGE fail. But, I didn't want to let him down. So I started searching for the perfect slime recipe. We experimented until the cows came home, but in the end it was worth it. we had discovered the BEST slime recipes ever. We struggled to find the perfect recipe that was easy to make yet versatile enough to fit our ever expanding slime needs, but we did it. 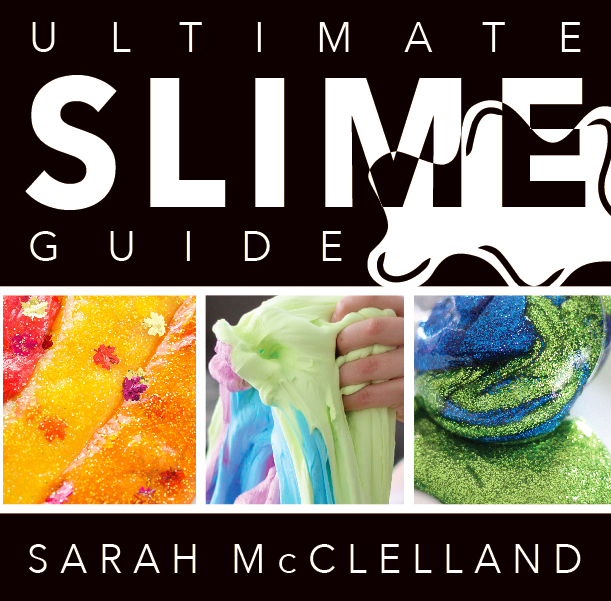 What are others saying about the Ultimate Slime Guide? My son is a screen addict so I have to limit his time ... I am always looking for fun ways to distract him. Making slime tonight worked. I have a 15-year old stepdaughter who lives with us and she is going through a big slime phase where she has been making it every day for a while. She still loves it. Seriously, it was a nice way to have the two kids bond and it's fun. They really enjoyed it. I am now curious about what else I can mix in. I want to make the lavender slime. It was my son’s first time making it. He just said, "it was a success!" "I've never made slime before … This was the first time for all 4 of us. My biggest fear was that it would not work out and upset my girls. Also, the mess that it would make while making the slime. I loved it [The Ultimate Slime Guide]. I read the intro with the information about the different types and things to keep in mind. I love the detail pictures and easy to use steps. I also like that I did not have to keep looking back at the website to see if I was doing it correctly. The water beads we added was great. We mixed some in as we made the slime, then when the slime was done we added the remainder of the water beads. As they play with the slime some of the water beads actually pop out of the slime which is fascinating! We just knead them back in while others pop out. 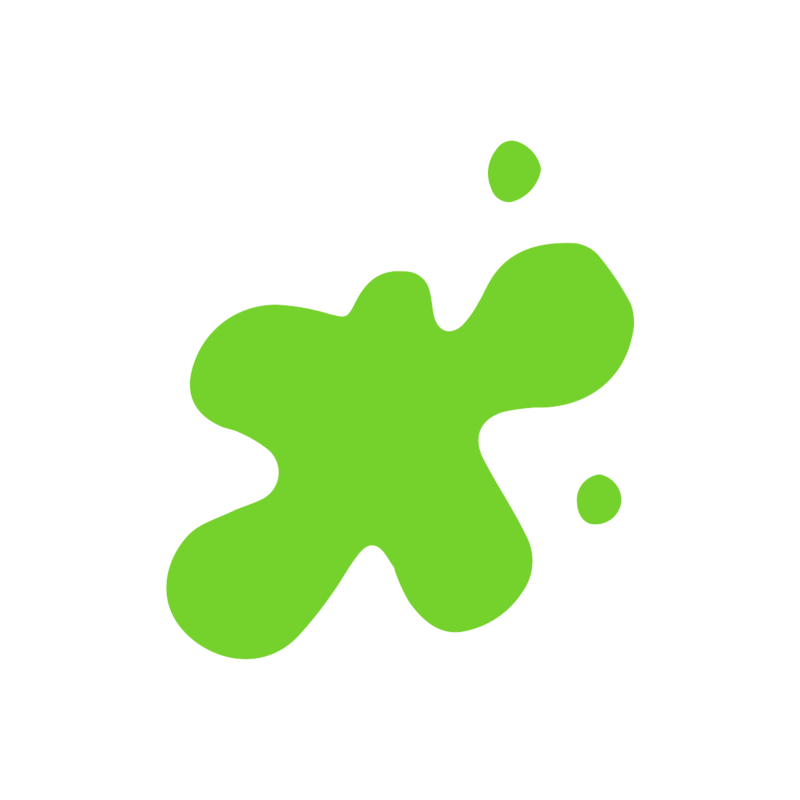 We now have 8 batches of slime available for the kids to use. We can't get enough of it! Will the book tell me everything I need to know to make slime? Yes, the book includes easy to follow, basic slime recipes including lists for supplies and storage suggestions. The basic slime recipes are reinvented throughout the book to make dozens of unique slimes. It’s the only slime making resource you will need to own! Do I need special or hard to find supplies for making homemade slime? You can find everything you need to make the perfect batch of slime at your grocery store or big box store. Supplies are easily ordered online as well at retailers like Amazon, target, and Walmart. Plus, she includes links to supply lists and brand suggestions. Several slimes do require an extra special item that can easily be ordered from online stores like Amazon. Also check your local craft store and dollar store for supplies! We always grab extra glitter from the dollar store! What if I am a teacher, can I still use this book for my classroom? Definitely! We know many teachers who love to make slime in the classroom! This book is the perfect resource for neat slime ideas all year round including seasonal and holiday ideas. The basic slime recipes each use a different slime activator, so you can choose which recipe best fits your needs. Yes, slime making can be messy, but the mess can be contained and cleaned up easily! Just like any good recipe in the kitchen, supplies can get knocked over, hands can get dirty, and clothing can get slimy. We always recommend making slime on appropriate surfaces, rolling up sleeves, and taking care when measuring ingredients! This kind of mess equals BIG fun! *Do NOT play with slime on carpets, upholstery, or bedding! What age group is best for this book? Can kids make these recipes? Great questions! Making slime is fun for kids age 4-100! We always recommend that our youngest slime fans have adult supervision at all times. Plus, slime is just as fun for preteens, teens, and adults! Kids can easily make these recipes, choose their themes, and decorate their slimes! We always suggest adult supervision with measuring ingredients depending on the needs and abilities of the individual kid. Are any of these slimes edible or taste safe? NO! None of the slime recipes in this book are edible or taste safe. If you have kids who will want to eat slime, this may not be the book for you. Please supervise young kids accordingly! Do any of these slime contain borax? 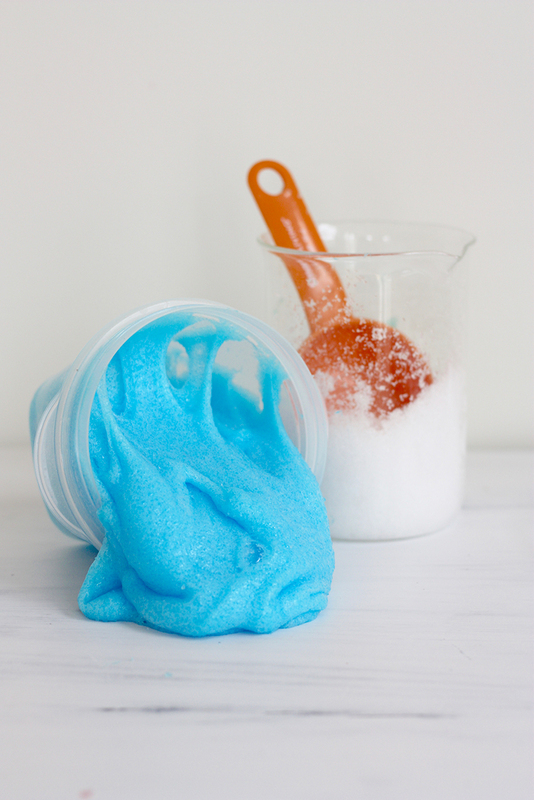 Yes, one of the 4 basic recipes is the classic borax powder slime recipe. This book also includes basic slime recipes made with liquid starch and saline solution. Please note, all three slime activators include ingredients found in the same boron family. This is why they all make great slime! Technically, slime made liquid starch or saline solution is not borax free just borax powder free. NOTE: You do not have to make the borax powder slime recipe to thoroughly enjoy this book’s slimy ideas. Most slimes can be made with any of the 4 basic recipes. If I buy the print book can I still get the special bundle? YES!! Absolutely. I know sometimes I love to hold a book in my hands too. If this is you, you might enjoy the print book! 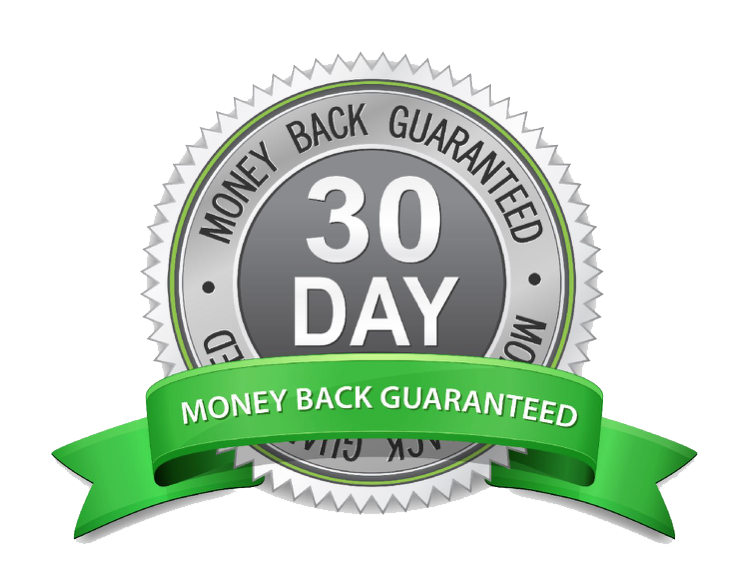 Then come back to THIS PAGE and fill out the form to receive your Bonuses. Enter Your Email Address Below and we'll send you a Free Sneak Peek! Yes! I want to see inside the book! Would you prefer to have this book in your hands? If you would like a physical copy of the book you can copy check out via Amazon. Once you complete your purchase hop back over to THIS PAGE to fill out your Ultimate Slime Guide Bonus Order Form. You'll need your amazon receipt ID to complete the form.